Proud to have gone gone national in Greek! A set of happy circumstances brought us together. 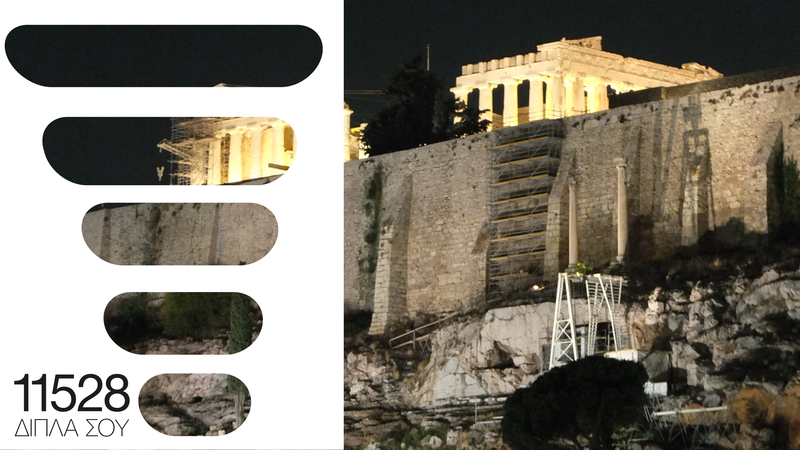 Greece’s four most prestigious LGBT-related NGOs, a newly established production team and Minimedia united on a common vision: to offer Greek society and its members the visibility they deserve, equal rights and opportunities. The project involved Greece’s first national ‘It’s time’ type of campaign as well as a national helpline for members of the LGBT community, their families and teachers. Together we came up with a slogan for both actions, “By your side” (in Greek, “Dipla sou”). The Minimedia team carefully designed a concept and logo that could fuel celebratory energy into everyday life, as well as “go” to those that need the hepline the most. The logo features the connectivity bars found in almost all digital devices, but transparent. The transparency symbolizes the idea that being gay, a lesbian or a transsexual isn’t something that sets one apart from Greek society as a whole. The LGBT community is everywhere; its members enjoy Greekness the way its non-members do and nothing should make anyone in Greece closet them. Once fully activated, the idea is that users can take the logo and place it on top of any image from their everyday experience, a picture of their high school, their town, their kitchen, their favorite bench. Once again, like all our projects, we designed the logo bearing in mind that people actually have 360 experiences from the digital to the physical. In that respect, we are liaising with sponsors that will be producing the logo in large metal sheets for spraying it onto the physical world; these stencil-like objects will travel to every part of Greece to make sure that schools, town squares and even walls get the message: we stand by the LGBT community, we celebrate and embrace their needs. Our logo was produced on a voluntary basis. We also created the campaign website at www.11518.gr. There you can take a look at the two videos anchoring the campaign. Finally, it is our pleasure to strategically advise DIPLA SOU and its media strategy into its full fledged dimension.